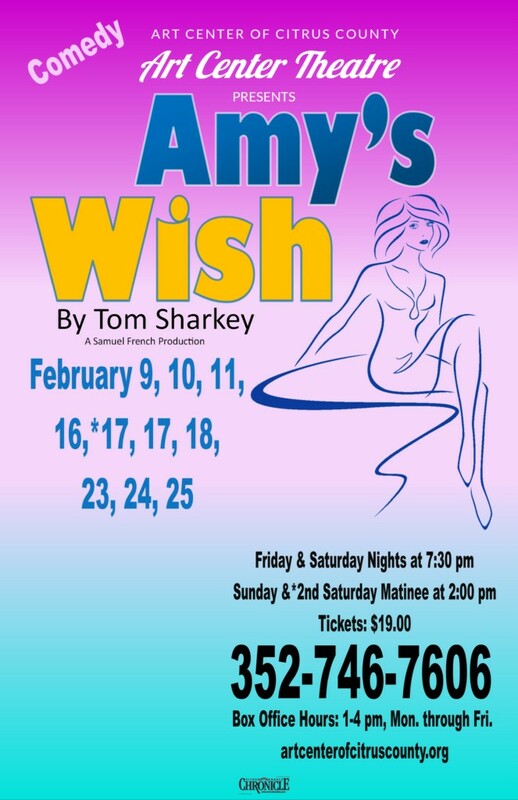 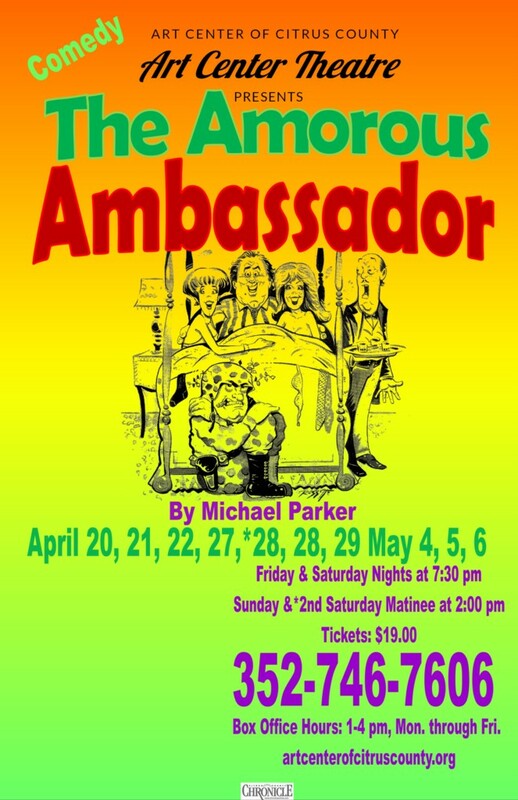 The Art Center Theatre season tickets $70 include five plays in the regular season running for 10 week-end performances each from September, 2013 through May, 2014. 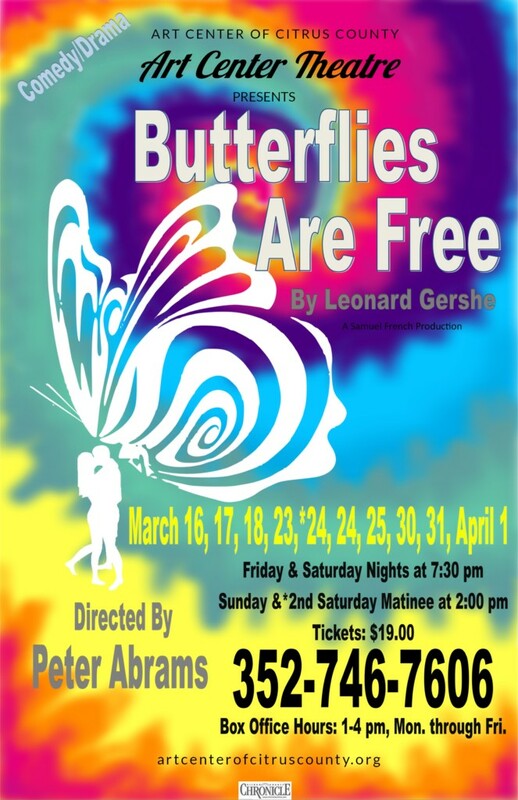 In addition to the Sunday matinee and additional Saturday matinee is held the second Saturday for each production. 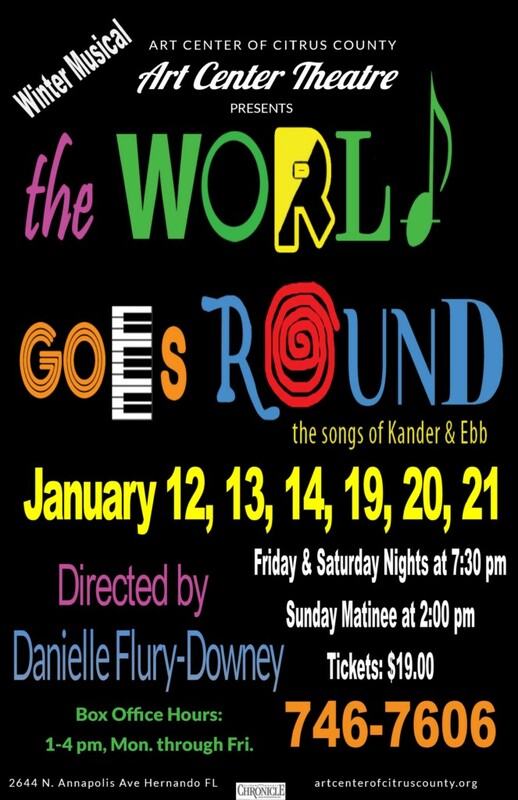 In addition to the regular season there are several additional productions; a winter musical, a one night performance, and youth holiday programs. 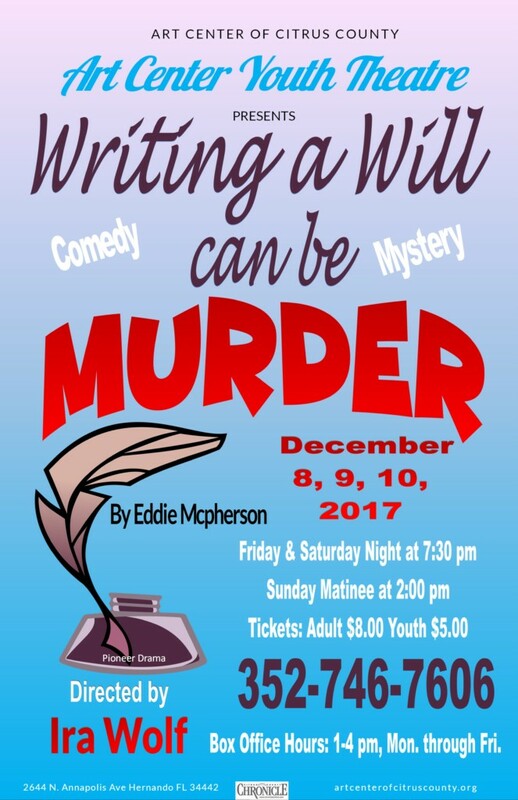 This year the Theatre will also present a “Second Season” with two additional performances, “The Psychic,” which was a great success and “Murder at the Howard Johnson’s,” in the spring. 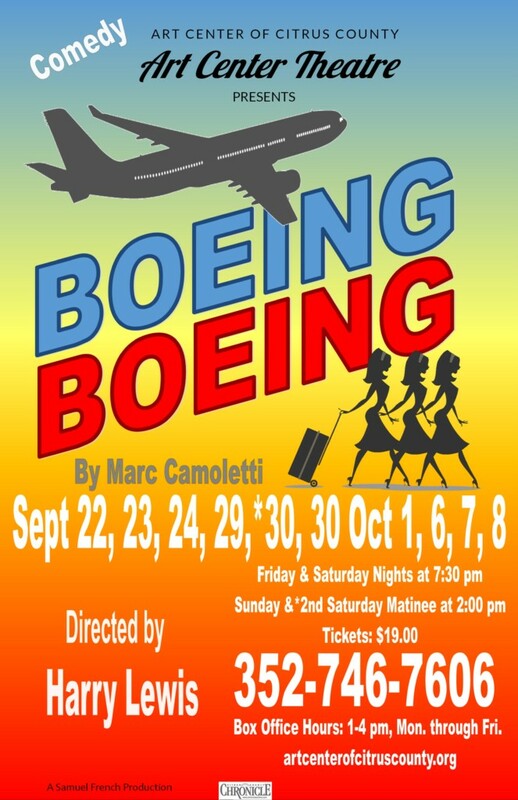 This entry was posted in Art Center Theatre and tagged information, ticket on September 20, 2014 by Art Center. 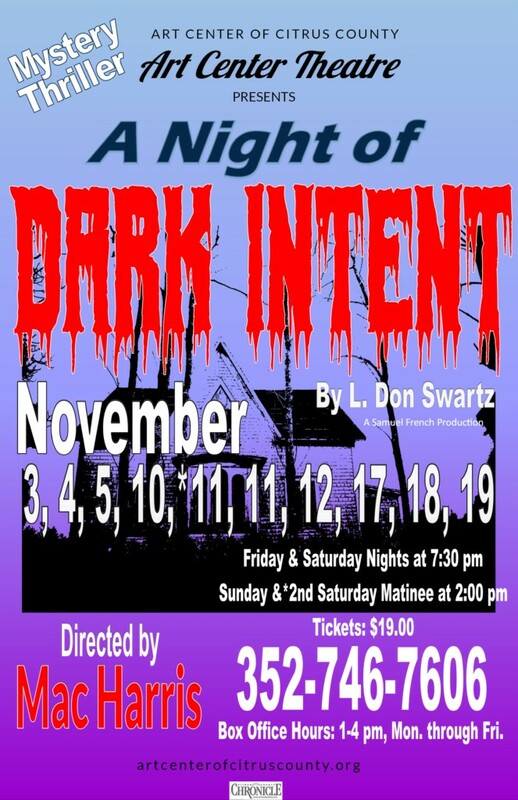 at either 7:30 p.m. or 2 p.m. for matinees.